I decided to read some of MP Johnson’s stuff because I’m working on a story to submit to his anthology about G.G. Allin. I read a hilarious flash fiction piece about maggot infested dolls in a Strangehouse Books Christmas anthology. I then wanted to read his newest book, Dungeons and Drag Queens, but it is not available digitally. I currently live and work in Bolivia where it is difficult to receive physical books. 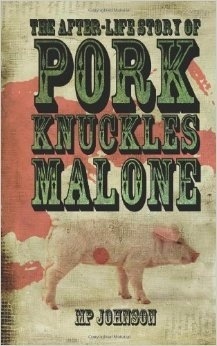 Then I discovered he’d written this other book called The After-Life Story of Pork Knuckles Malone. This one pulls off a brilliant trick of rhetoric: its voice contains the cadences of a southern farmer accent coupled with pearls of farm-wisdom in a tone that borders on satirical but does not fully embrace its own irony. Paper-mache-praying-mantis-mask-bedecked meat lovers abound. As do shacks haunted by pig spirits and baby arms where genitalia should be and filthy aunts and uncles in shock-rock punk bands. House flies fall in love with Hitler as a boy remains love with his pet pig even after it is turned into cured ham. A Fight Club-like sequence follows as the novella’s ties to reality just gets looser and looser. A drag queen is introduced in a hitch-hiking experience gone wrong. A trippy sequence of interstellar space travel that becomes a weird amalgam of psychosis and blended genres (fantasy, science fiction and horror follows). The novella ends with a bizarre concert scene that brought to mind the cult film Bad Boy Bubby–I’m not sure if MP Johnson has seen this film or if it was an intentional reference. 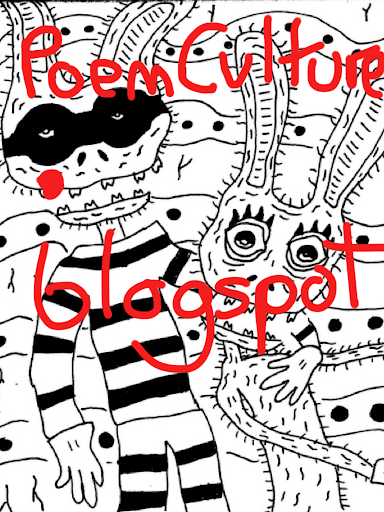 The book is a wacky and funny surreal adventure tale that will leave you chuckling and dumbfounded. 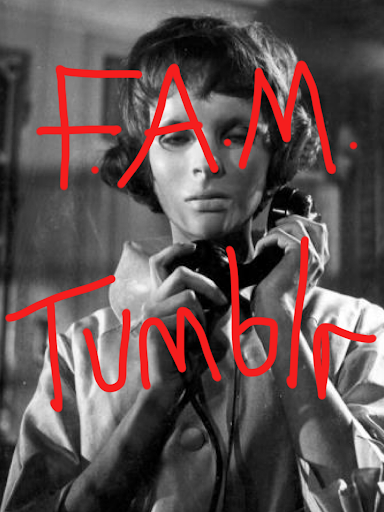 Think of these scatterbrained notes and fractured summary as invitation for the psychedelic-horror inclined. Check out MP Johnson’s blog and more info about his books here.